The ability to conceive, develop, and bring new products and services to market is essential in today’s fast-moving world as nothing builds and kills companies faster than new ideas and products. Organizations, particularly successful firms, require approaches that encourage transformational thinking to produce tomorrow’s offerings. 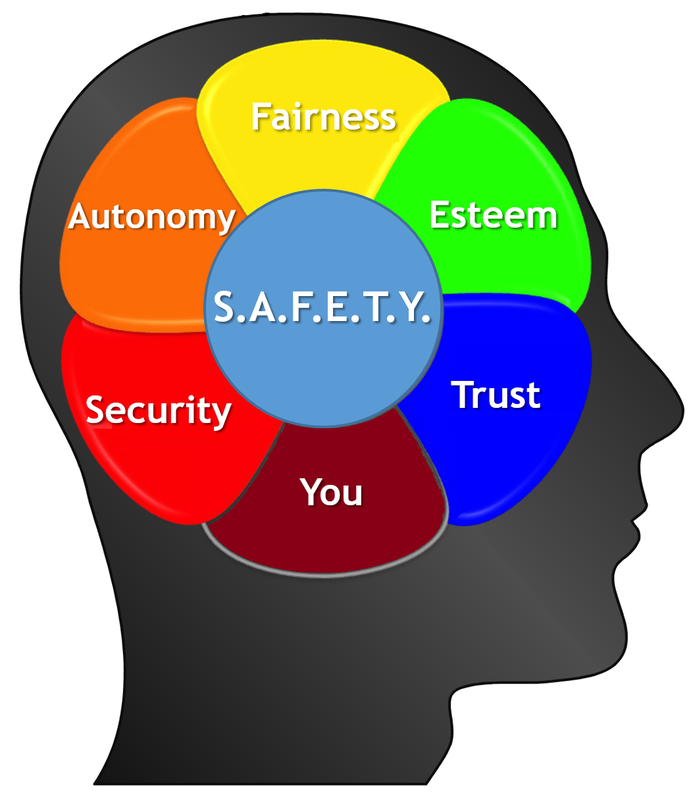 Notable organizations, such as Google, that are driven by innovation have adopted a psychological S.A.F.E.T.Y. model — allowing everyone on the team to speak freely without any fear of ridicule, reprisal or negative commentary. The model treats every team member as an equal — regardless of seniority or position — and is driven by empathy, sensitivity, and a willingness to speak and listen without judgment or fear. The term S.A.F.E.T.Y. was created by Phil Dixon, CEO at Academy for Brain-Based Leadership. Essential to the psychological S.A.F.E.T.Y. model is a fundamental understanding yourself — particularly for leaders and senior managers. Neuroscience provides the tools to understand how our mind works and why we feel and react as we do. To effectively participate and innovate, everyone needs to understand their own biases and triggers — and this is where the online Individual S.A.F.E.T.Y. Assessment is vital. In 20 minutes through 50 online questions, you can quickly discover how you’re likely to react to specific individuals and situations — enabling you to learn about yourself. You’ll learn about your personal triggers, what matters to you, and how to avoid making unintentional statements that may be hurtful to others. Not only can we help you interpret the results, but we can help leaders, assemble winning teams that work in harmony and deliver results. And, of course, enhanced innovation brings a stronger market position and all of the benefits that accompany it.